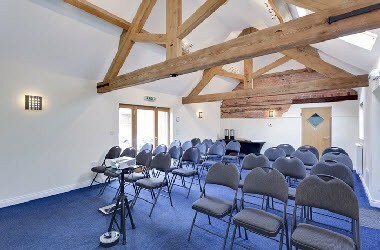 The Fradley Croft Corporate Events Ltd is located in Tamworth, England. 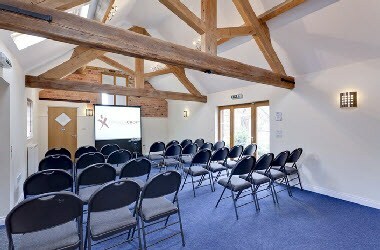 The facilities at our meeting rooms near to Tamworth and Birmingham are perfect for small groups of up to 35 guests who are looking for relaxed and professional meeting rooms to hire at a venue within the West Midlands. Indoor team building activities make for a great addition to any conference or meeting and we provide a wide range of creative, team work, and objective focused indoor team building events for all scenarios. Outdoor team building activities are a great way to gel your team and gain trust from your co-workers and we have designed a wide range of exciting, motivating and challenging outdoor team building activities and games that will inspire and change the way your team works together.